Thanks for checking out my website. I'm Ben, I once owned a shop called Big Ben's Auto Body. 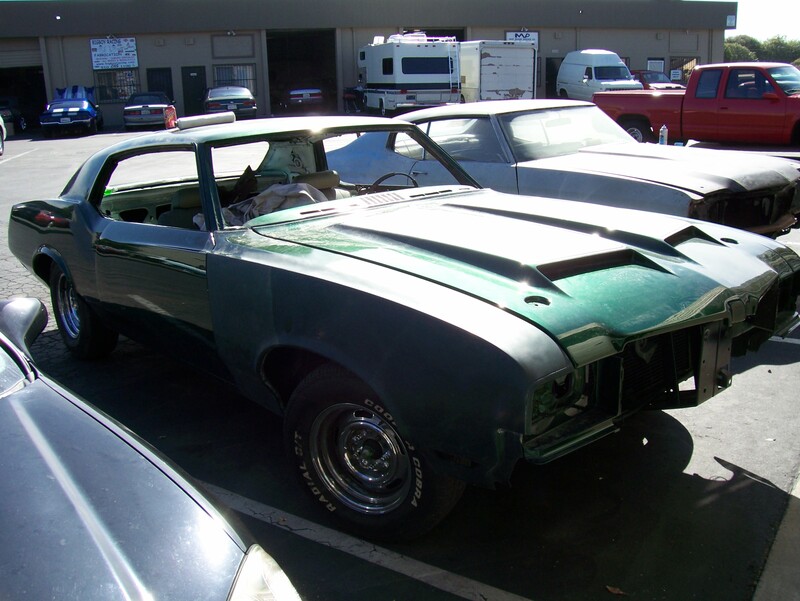 I have a great passion for restoring old cars. Since childhood, I've been Fascinated with Muscle Cars. My obsession with them lead me to trade school for body work and paint. 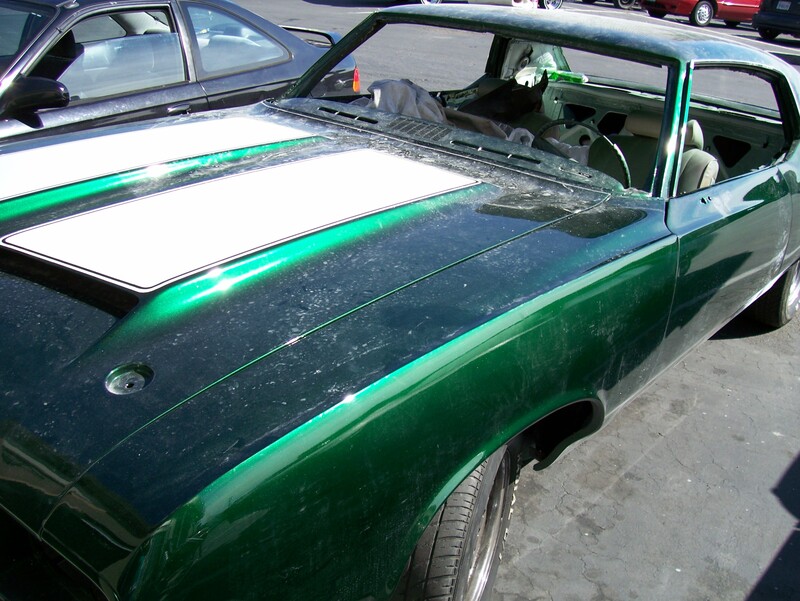 After I finished school, I began to work for a body shop in the bay area, doing mostly insurance jobs. I missed working on classic cars so I began to take in side jobs at my home. Eventually, my street was cluttered with all my customer cars. Which made my neighboors angry so I made the decision to open up my own shop. I owned my own shop for about three years. I chose to close the shop due to the poor economy and the desire to return to school. Although owning a business was stressful, it was the best decision I ever made. I worked on the kinds of cars I love each day. I got to meet people who share my passion for old cars and want to restore their luster. I've learned alot and continue to learn. I've slowly collected everything I need to make this car my dream car. I found power bucket seats, floor shifter, digital gauges, stereo system, etc. I painted it a dark House Of Kolor Candy green and the paint is beautiful. I still need to wet sand and buff it and the interor is totally gutted but oneday it will come together.